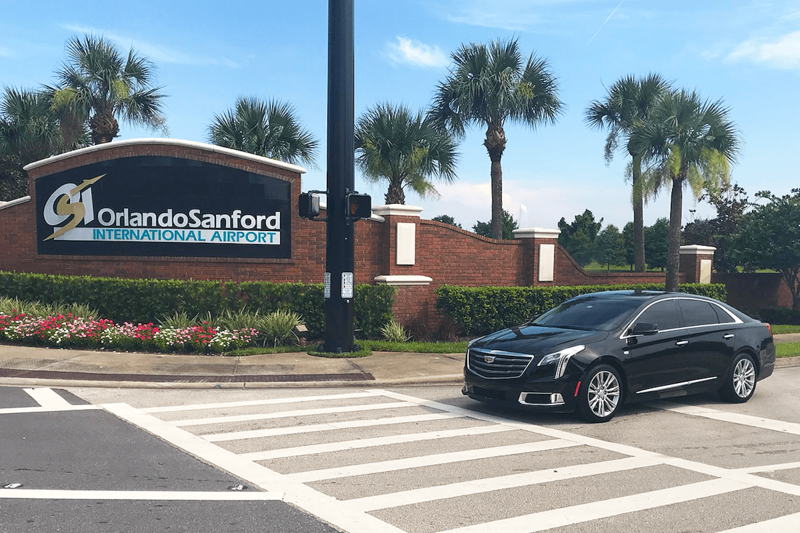 Sanford Airport transportation services are being targeted by small operators that claim that you do not want to hire a large company with the fleet, chauffeurs and real deal professionalism of service because the rates are going to be higher. When at OCS Orlando we are a large enough operator with over 10 vehicles to provide you clean, reliable and safe service every time. Our rates are by far very competitive as we are cheaper than a taxi and our services are by far superior that any small operator or taxi can provide. The normal situation families normally find themselves in when they reserve with a small owner operator is that they try to maximize their bookings and do not have the experience or vehicles to handle any unforeseen circumstance that may occur. We stand 100% behind all our services and can guarantee you flawless service every time you use our services. We are not the largest operator in Central Florida but we are the most reliable and affordable operator in Central Florida. Do not get mislead by companies that say they will compare pricing for you as that company is only worried about getting a commission for getting jobs subcontracted to small operators and will not be able to do anything for you if the operator does not show up. OCS does not subcontract your reservation to anyone. We will have our chauffeur and vehicle standing by for you every time with a smile. All our vehicles are GPS monitored and we have a staff of customer service representatives always standing by to answer any questions you have and overseeing all the small details to maintain superior quality of services for all our guests.